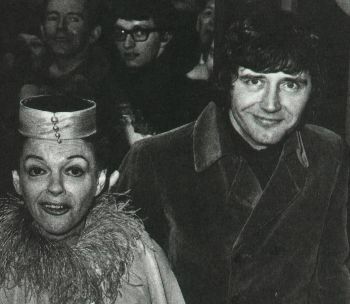 In March of 1969, Judy married her fifth husband, Mickey Devinko, better known as Mickey Deans, a gay night-club promoter. Judy had an unfortunate habit of marrying gay men. 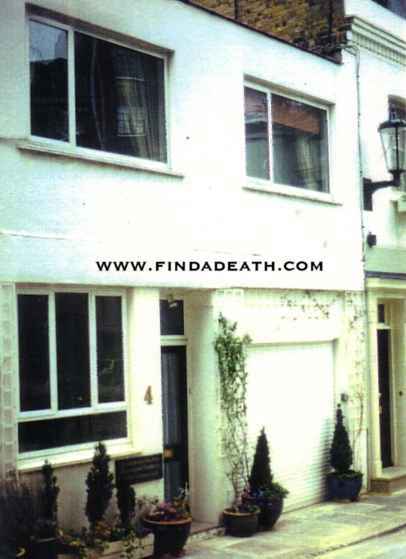 They lived together in a tiny mews house in Chelsea, London. The evening of Saturday, June 21, 1969, Judy and Mickey were watching a documentary, The Royal Family, on television, when they had an argument. Judy ran out the door screaming into the street, waking the neighbors. Several versions of what happened next exist, but the fact remains that a phone call for Judy woke him at 10:40 the next morning, and she was not sleeping in the bed. He searched for her, only to find the bathroom door locked. After no response, he climbed outside to the bathroom window and entered to find Judy, sitting on the toilet. Rigor Mortis had already set in. 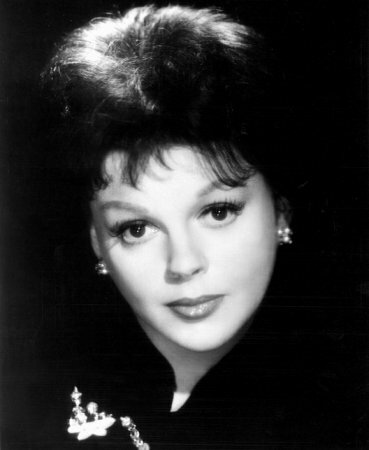 Judy Garland was dead at the age of 47. Official cause of death: Barbituate Poisoning (quinalbarbitone), incautious self-overdosage, accidental. 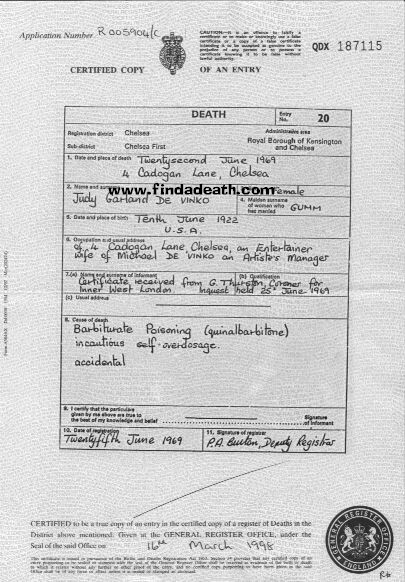 March 2001: A friend of Findadeath.com sends this in: With regards to Judy Garland’s death, I have heard that the press were already aware of the news before the body could be removed. In an effort to prevent pictures being taken of the corpse, she was apparently draped over someone’s arm like a folded coat, covered with a blanket, and removed from the house with the photographers left none the wiser. Wow. Don’t know if its true, but what an image that is. Her body was taken to Westminster Hospital for an autopsy, and on June 25th was flown to New York City. 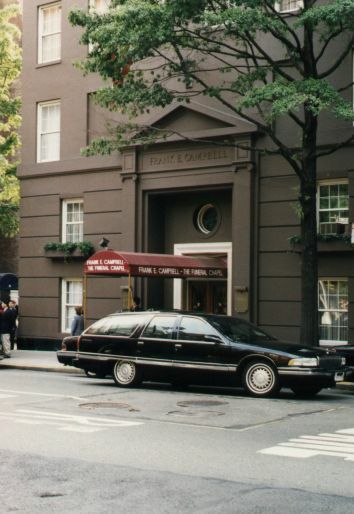 She was on view to the public at Campbell’s Funeral Home, located on Madison Avenue, in Manhattan. 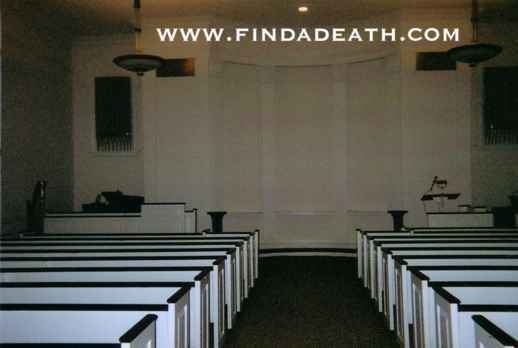 Recently my friend Steve Smith infiltrated Campbell’s and got photographs of the chapel where Judy’s casket was on view. 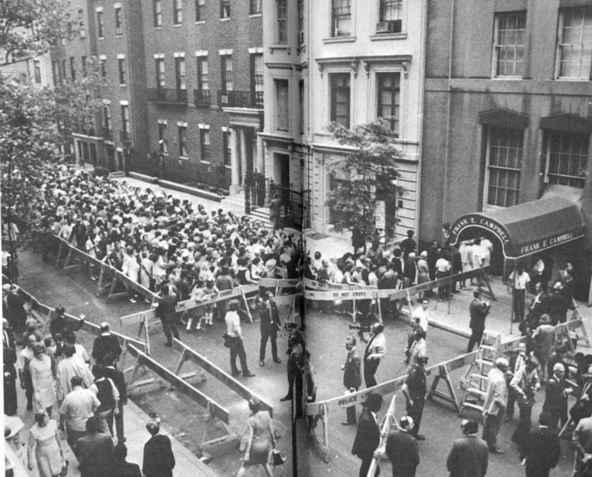 More than 21,000 people lined the streets, waiting to view the open casket. Judy wore the silver lame gown that she wore at her most recent wedding. 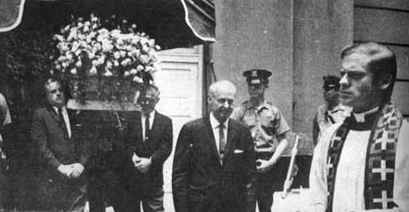 The casket was white metal, and lined with blue velvet, with a sneeze guard for her protection. Her eulogy was delivered by James Mason, and mourners included her daughters Liza Minnelli, Lorna Luft (who was probably already contemplating digging Judy up to sing a duet), her son Joey Luft, her ex husband Sid Luft, Ray Bolger, June Allyson, Lauren Bacall, Jack Benny, Sammy Davis, Jr., Cary Grant, Katharine Hepburn, Burt Lancaster, Dean Martin, Mickey Rooney, Frank Sinatra and Lana Turner. Her casket was then removed and taken to the cemetery. When I came across the Judy Garland page, I noticed the part about the legend of a tornado occurring in Kansas the day she passed. Being somewhat interested in tornadoes, I checked out TornadoProject.com which has a database listing historical tornadoes by state and by county. There were none on June 22nd, 1969 in Kansas. Actually, 1969 was a light tornado year for Kansas, they usually average about 75 tornadoes/year but that year only had 17. However, in Saline County, a rather large F3 tornado (injuring 60, but causing no deaths) did hit at 10:40 pm on June 21st, that would be 4:40 am, June 22nd, London time, the morning she died. I know the time of death has never been firmly established, but since Rigor Mortis had already set in, I think this tornado may very much be in the ballpark in terms of coinciding with time of death. The St. Petersburg Times, on June 23, 1969 featured a story on that early summer tornado outbreak, and on page 2-A there is a mention of the Saline county tornado from June 21st, which hit the county seat at Salina, next to a photo of Garland, Bolger and Haley from The Wizard of Oz as a part of a story on Garland’s death. The St. Petersburg Times article indicates the Tornado in Salina was “early yesterday [June 22] morning” which may indicate this may have been a rather long-lasting tornado, as some of them are, or that the 10:40 pm start time given by Tornado Project is only a best estimate. Other news articles suggest the tornado struck Salina “late at night” which could certainly also mean after midnight on June 22, or roughly 6:00 am London time. I am speechless, Kris. Thanks for all the hard work in proving this great legend. 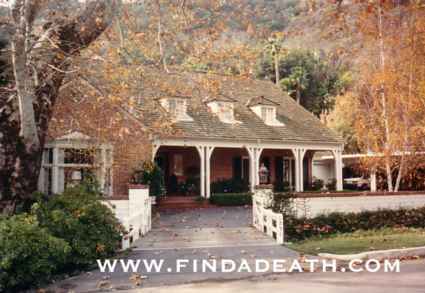 Judy was buried in a temporary crypt at Ferncliff Cemetery for about a year, until the National Enquirer broke the story. According to Iain Calder, the man mostly responsible for the success of the Enquirer, her casket was placed into a temporary crypt – basically a hole in a wall – awaiting her family’s decision on a suitable last resting place… Months later the magazine got a call saying Judy still wasn’t buried. Iain went to the cemetery, posing as a perspective buyer (I’m sure they were all over him like flies) and got a tour of the place. He asked about temporary crypts, and the salesperson led him to them. The sales guy left, and Iain scanned the labels, finding one that said JUDY GARLAND DEANS. According to Iain, “My heart nearly stopped. I touched the marble – and it wobbled enough for me to fear it might fall out. Behind this unstable slab of stone, just inches away, lay one of the world’s greatest performers, a star who’d electrified audiences and moviegoers all over the world. 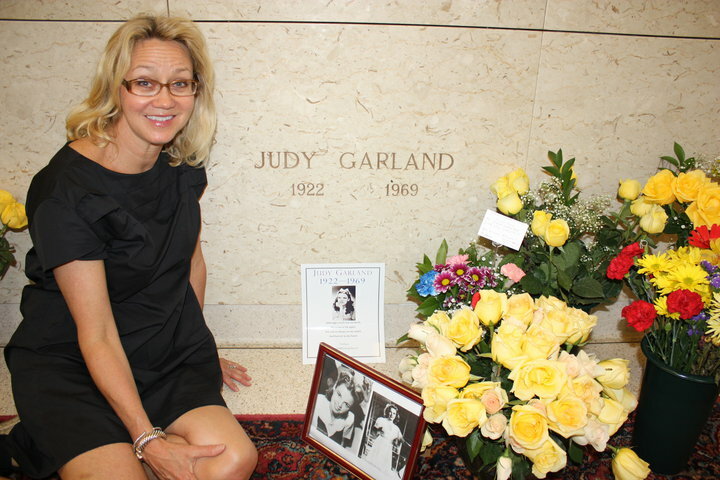 In life, she wanted to go ‘over the rainbow’ but, in death, she hadn’t even been given the respect of a proper burial.” Iain ran the headline JUDY GARLAND IS STILL NOT BURIED. The family issued all sorts of statements, but shortly thereafter Judy was properly interred in Ferncliff. Thank you Casey Lalonde, for this picture. Mickey Deans died in 2004 and is buried somewhere in Ferncliff now. 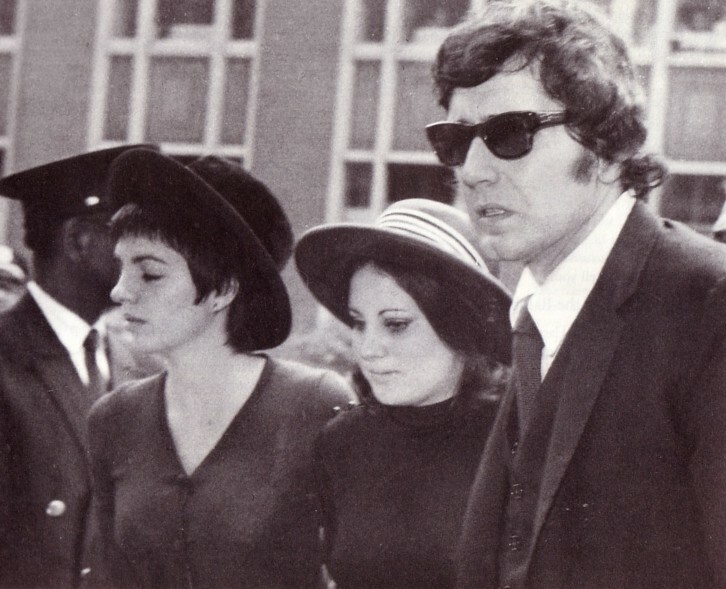 There is a rumor going around that Judy may be moved to Hollywood Forever Cemetery, due to the fact that Liza, Lorna and Joey are now looking at their own mortality, and would like to be interred with their mother. 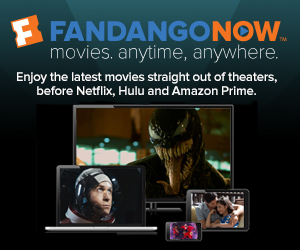 Good for them, and a major coup for Hollywood if it happens. 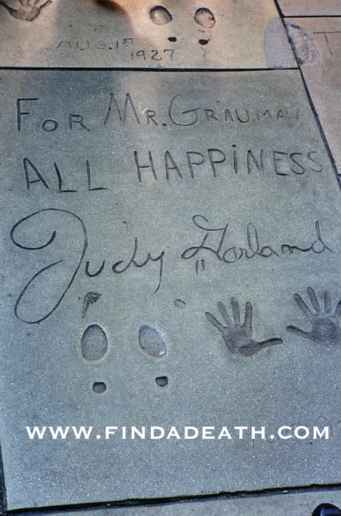 Trivia sent in by Findadeath.com friend Kevin Fitzpatrick: Here is something to add to Judy Garland. 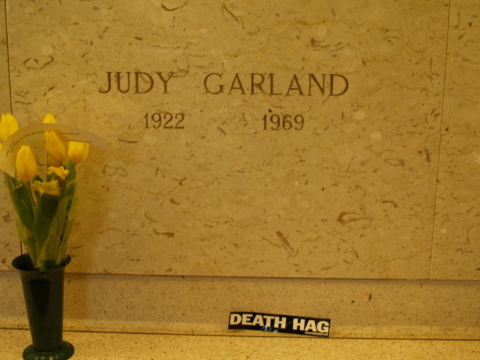 A few years ago, I dated a girl who lived a short walk from the cemetery where Judy Garland is buried. She told me that when she and her friends were kids, whenever The Wizard of Oz was on TV, they’d all go visit her grave the next day. Also, Liza Minnelli brings flowers to her mother’s grave on Judy’s birthday. Don’t know if you’d be interested in this or not, but I recall my Aunt Shirley telling me a story about Judy. For some reason, Judy was in Coral Gables during the 1960’s, and my aunt was trying to make her way to the lobby of the Miami Biltmore for the Sunday brunch. 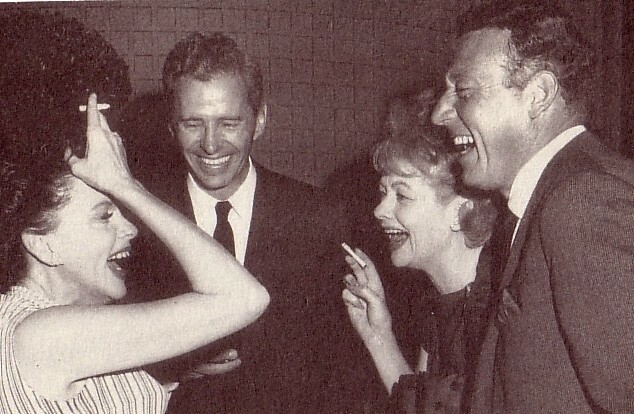 She couldn’t get through the revolving doors, because apparently Judy was gleefully riding them, while members of her entourage spun the doors. 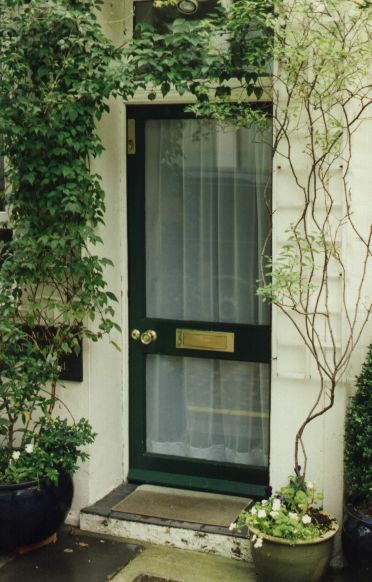 Not being impressed one iota with Judy’s celebrity, Shirley told her in no uncertain terms what she thought of her *and* her door-swinging. I recall Shirley saying, “I wasn’t at all gracious.” I guess Judy bent over backwards with apologies. Findadeath.com friend Willy Wilson sends us this: I have a great story that involves two of the people featured on your web-site. I interviewed Phil May from the band the Pretty Things and he told me this great story. Phil was Brian Jones’ flat mate in London in the mid 1960s. Their flat was right around the corner from Judy Garland’s. Judy was very friendly with them, and used to drop by and party with the boys. Phil said Judy used to break into their flat all the time, and steal their booze and drugs. On one occasion, after a night out on the town, Phil and Brian returned to their flat to find a very naked, passed out Judy Garland. They wrapped her in a blanket and let her sleep it off. The next day, when Judy awoke, she thanked the boys for looking after her, and promised them a night on the town and that she would bring a friend along, kind of a double date. Phil said that they were kind of anxious to see the other woman Judy was going to bring along. 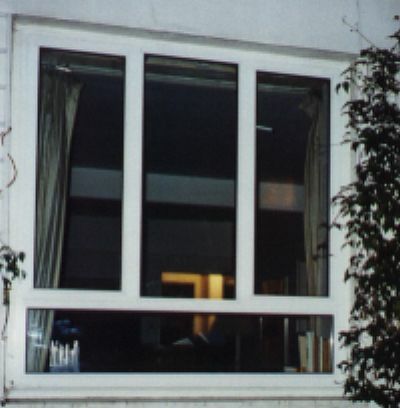 They heard her coming up to the door, and were looking out the window to see who the other woman was, but they couldn’t tell. So the big moment arrived, and the doorbell rang. Phil and Brian were stunned when Judy appeared, not with another woman but with Mikhail Baryshnikov. I asked Phil who ended up with who? He just replied, we didn’t end up with either of them, but we had a great night on the town. 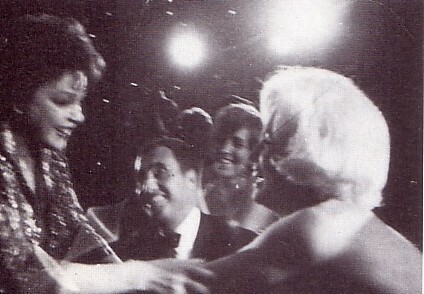 Here is Judy and Marilyn Monroe. 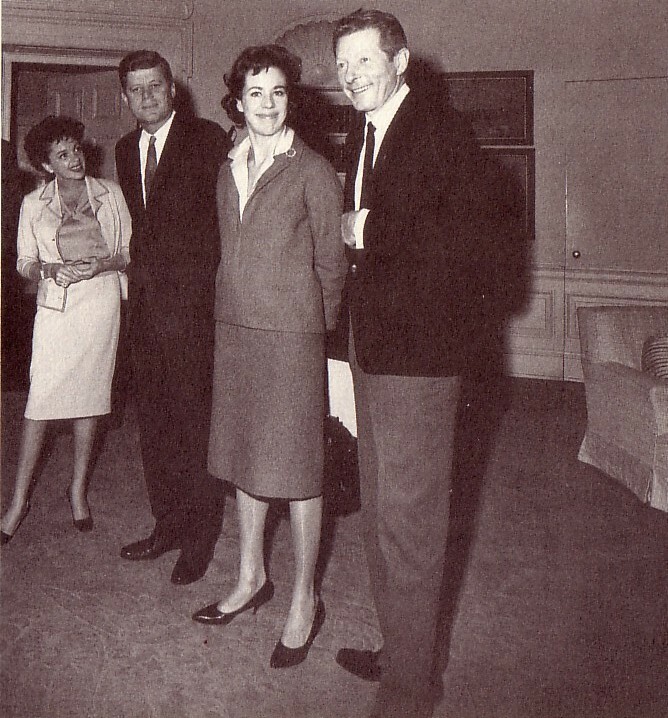 More: Judy met JFK and Carol Burnett. and her footprints at the Chinese Theater. My friend Steve and I were drunk one night, and called Mark Herron, one of Judy’s other gay husbands. He was listed in the phone book. Steve called. Mark answers: Hello? Hello is Mark there? Who is this please? My name is Steve, I’m a big fan of Ju—————click. 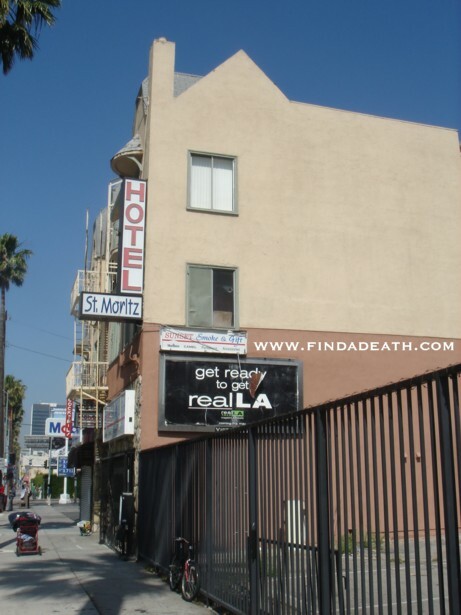 When Judy first came to Hollywood, she stayed with her mother and sisters in this hotel, which is still on Sunset. In 2004, a sniper was shot down from the top of it. Thanks to Frazzzld Kat for the great funeral picture. Findadeath friend Cynthia Dutton paid Judy a visit today: June 22, 2010 – and Judy was all adorned out. 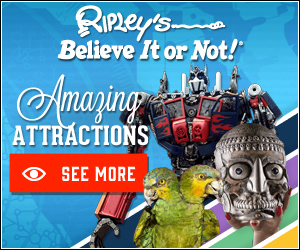 Look for Judy Art here.